Southeastern Expeditions specializes in providing group rafting trip packages that cater to groups of all sizes and budgets. Contact us to share your vision for the ultimate getaway for your team-building trip or family vacation. We’ll find the whitewater rafting package that’s right for you! 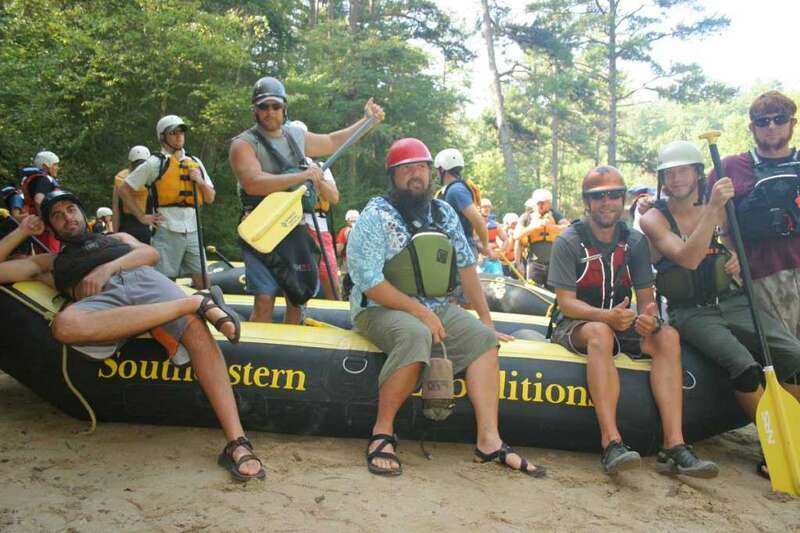 Let the experts at Southeastern Expeditions help you choose a Chattooga rafting package that meets the needs of you and everyone on your team! 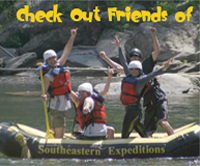 Southeastern Expeditions has partnered with some exciting hotel properties in Chattooga River rafting areas that are sure to please your co-workers and friends while keeping within budget. The Quality Inn and Suites Mountain Chalet and the Old Clayton Inn in Clayton, Georgia are located just a short distance from our Chattooga River outpost. This area is perfect for a nature hike or a relaxing stroll around Main Street. There are two State Parks within 20 minutes or great shopping in the Downtown area. Clayton, Georgia offers stunning scenery along with authentic Southern charm. After a day of amazing Chattooga River whitewater rafting, hike a portion of the Appalachian Trail, check out a beautiful waterfall, swim in the river or hunt for antiques. You won’t be disappointed. Click here for details on the Quality Inn and Suites package or Click here for details on the Old Clayton Inn package. The Quality Inn and Suites Mt. Chalet in Clayton, Georgia is located in the beautiful Northeast Georgia Mountains, just 15 minutes from the Chattooga River. Close to many local shops and restaurants, and within a 25-minute drive to two magnificent State Parks and the amazing Chattahoochee/ Sumter National Forest. 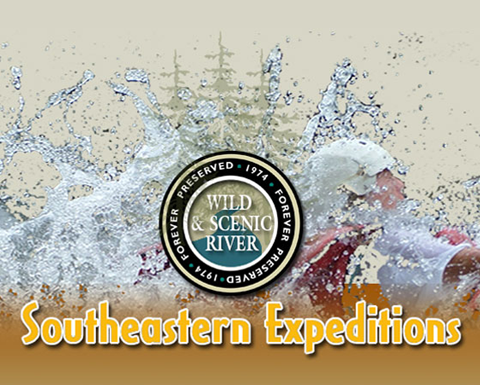 Come enjoy the excitement of Georgia Whitewater Rafting and the beauty of the Northeast Georgia Mountains with Southeastern Expeditions and The Quality Inn and Suites Mt. Chalet! The Old Clayton Inn is located in the heart of downtown Clatyon, just a short distance to Southeastern Expeditions Chattooga River white water rafting outpost. Escape to historic Rabun County in the foothills of the Smoky and Blue Ridge Mountains. Relax in Clayton, a small town the way small towns used to be. Visit Clayton’s shops and galleries and enjoy the outdoors with Georgia whitewater rafting on the Chattooga, hiking, and fishing all nearby. Southeastern Expeditions and the Old Clayton Inn promise an escape to the mountains you will not forget! A full HOT breakfast from 7:30-9:30 a.m.
An in house restaurant serving breakfast and lunch 7 days a week, and dinner on Fri-Sat.